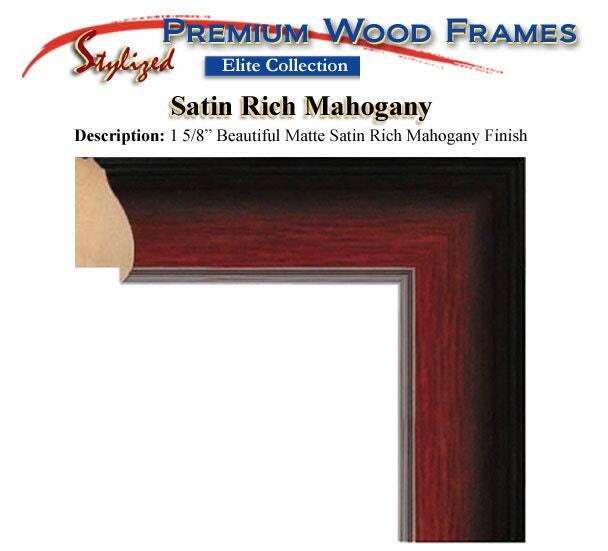 Selling high-end wood graduation diploma frames with gold college major insignia logo for graduates and alumnis. 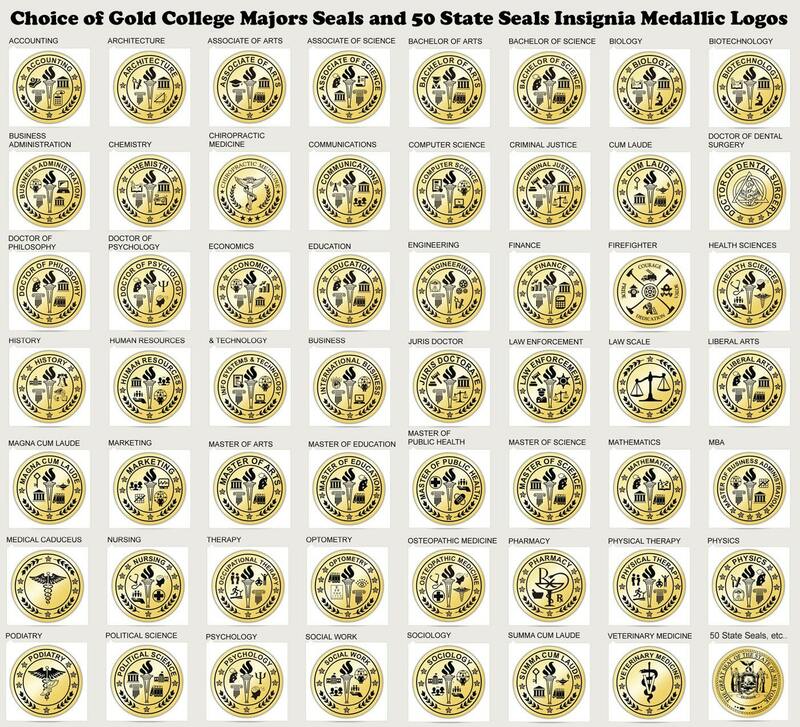 School university diploma frames, collegiate frames and college frames with state or college major professional seals. 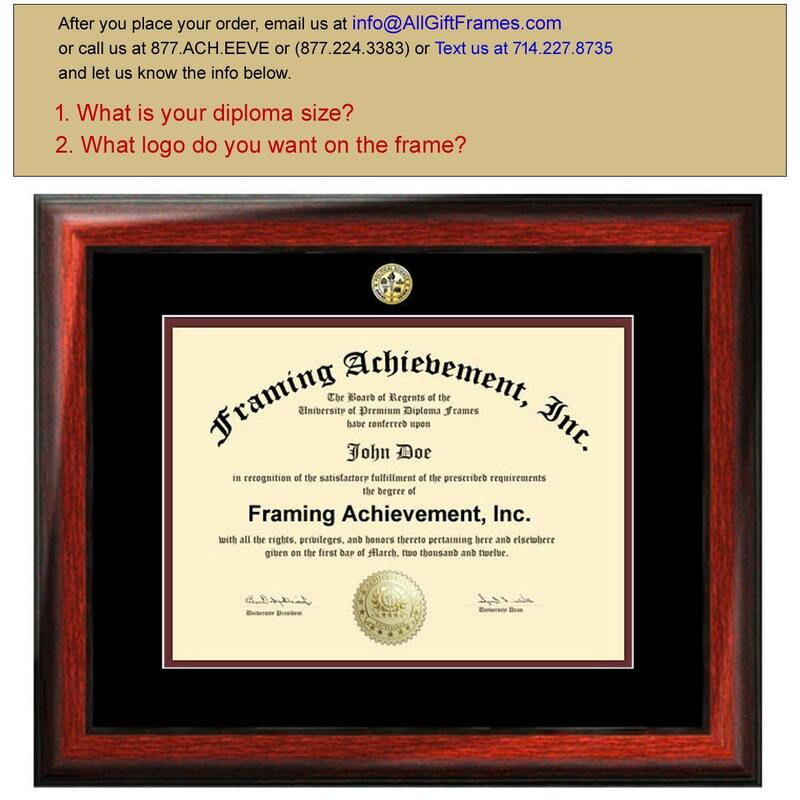 After you place your order, contact us through Etsy email or Text us at 714.227.8735 or put info in "Note to Seller" field box and let us know your "diploma size," and "logo info"
AllGiftFrames offers college major logo seals diploma frames and certificate frames using state-of-the-art quality control techniques to display your school graduation achievement. 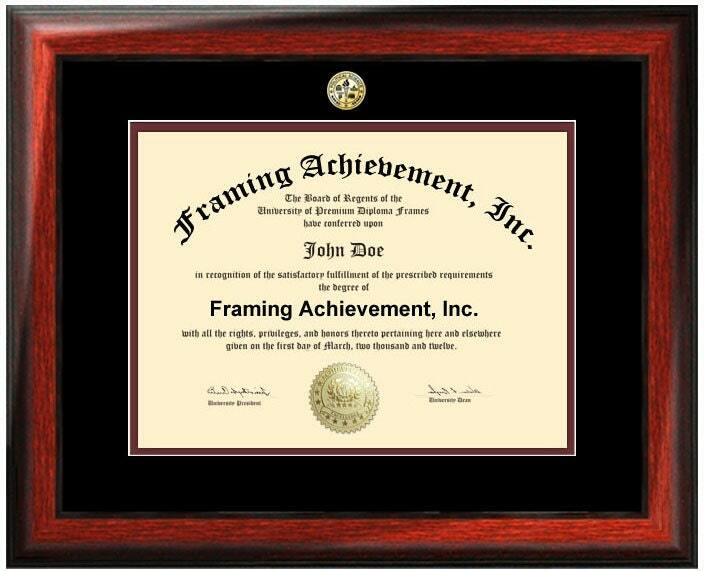 Double-matted degree collegiate diploma framing service. 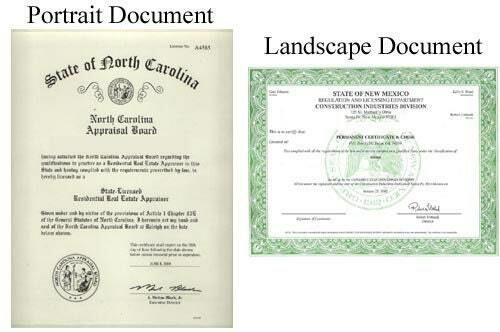 These university diplomas are unique graduation gifts four university graduates, high school students or professional certifications. Each degree frames can have a beautiful shiny logo on the frame of the mat that symbolized academic success.